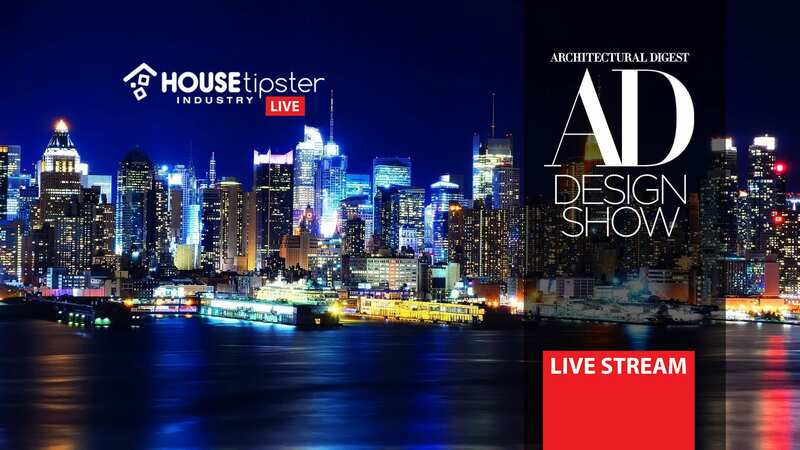 This March, the highly-anticipated Architectural Digest Design Show is headed to New York City, and the House Tipster Industry team will be on the scene to report live from the show. Stay tuned, because we’re taking you along with us to experience it all LIVE! Our team will be live streaming videos featuring expert interviews and product showcases throughout the event. It is all taking place this March 21–24, 2019 – straight from the sprawling locations at Piers 92 and 94. Esteemed NYC-based professional interior designer Yvette Irene will be taking our readers through her favorite highlights of the thrilling show as House Tipster’s expert on-camera host. You can watch our series of over 30 planned live streams straight from the event, including and up-close-and-personal look at some of our favorite brands and vendors. Stay tuned on our Facebook for video updates, because our schedule is packed! Plus, be sure to catch a recap of all of our previously-aired episodes when they are posted below.